This modern hotel lies just 100 yards from the beach in the prestigious Costa del Sol resort of Marbella – ideal for a relaxing break in the Andalusian sunshine. 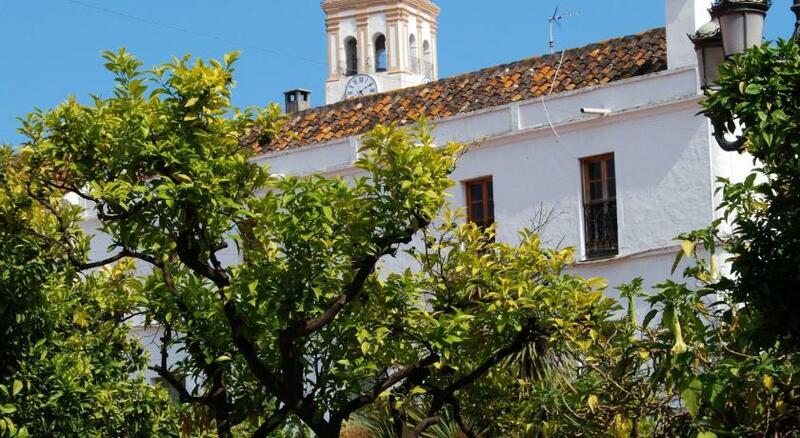 The Hotel Lima is located just outside Marbella’s charming old town, where you can wander the ancient, narrow streets and visit its exclusive boutiques. Spend your day on the beach or head to the elegant marina of Puerto Banús, just 5 minutes away. Enjoy views across the resort in comfort from the Lima’s rooftop terrace. Then relax in front of the TV before a good night’s sleep in your spacious guestroom. Hotel Lima - Adults Recommended has been welcoming Booking.com guests since 11 Jan 2006. When would you like to stay at Hotel Lima - Adults Recommended? House rules Hotel Lima - Adults Recommended takes special requests - add in the next step! Hotel Lima - Adults Recommended accepts these cards and reserves the right to temporarily hold an amount prior to arrival. Please note, the restaurant is closed on Mondays and the half-board is not available then. We need at least 5 reviews before we can calculate a review score. If you book and review your stay, you can help Hotel Lima - Adults Recommended meet this goal.